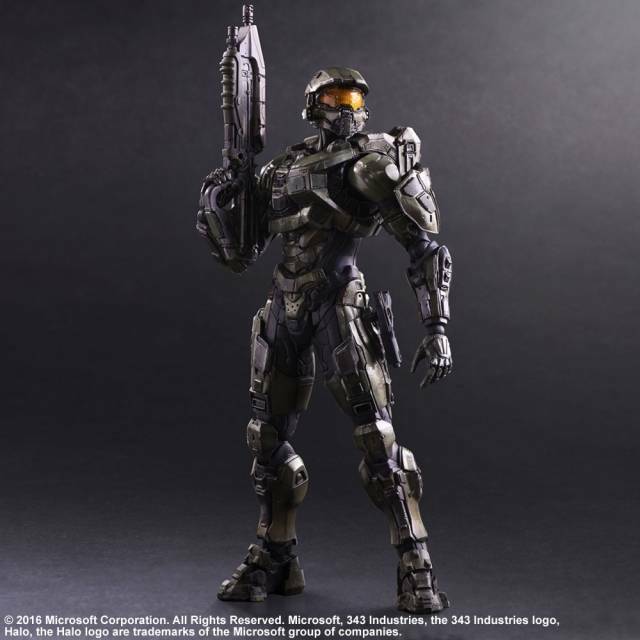 Master Chief is a legendary soldier hailed for his role in defending humanity in its darkest hours. 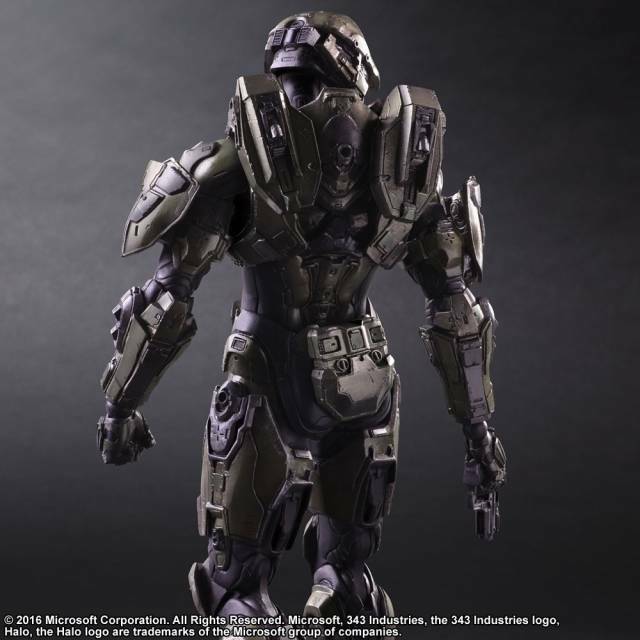 The armor damage and weathering of his Mark VI MJOLNIR powered suit brings to mind all the battles he has fought. 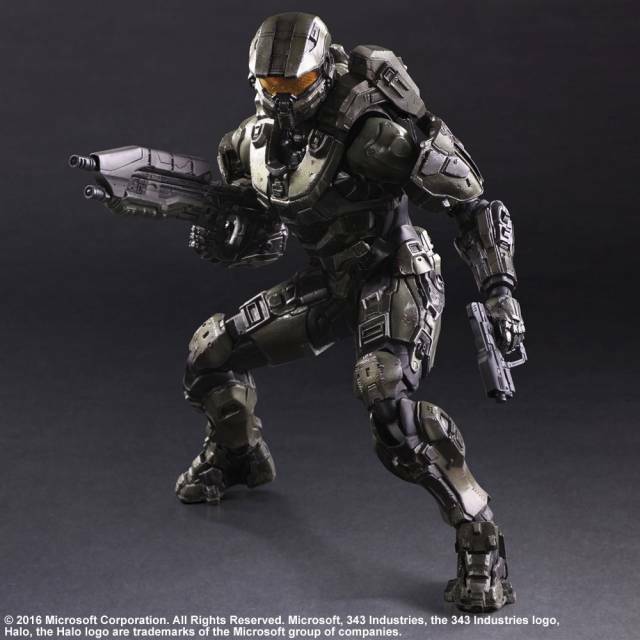 Our artists have put great care into making the beauty of the sculpt and paintwork shine. 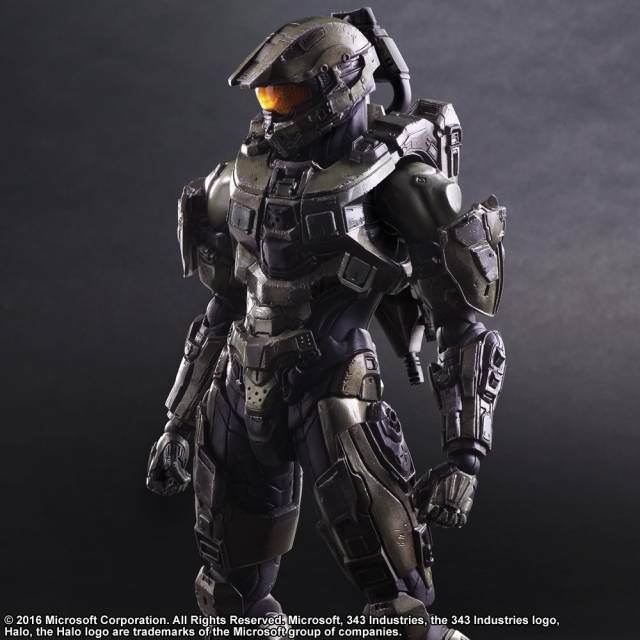 They have realistically recreated the Chief's heroic stature based on actual ingame design materials, achieving a heightened quality which the collector is bound to enjoy. 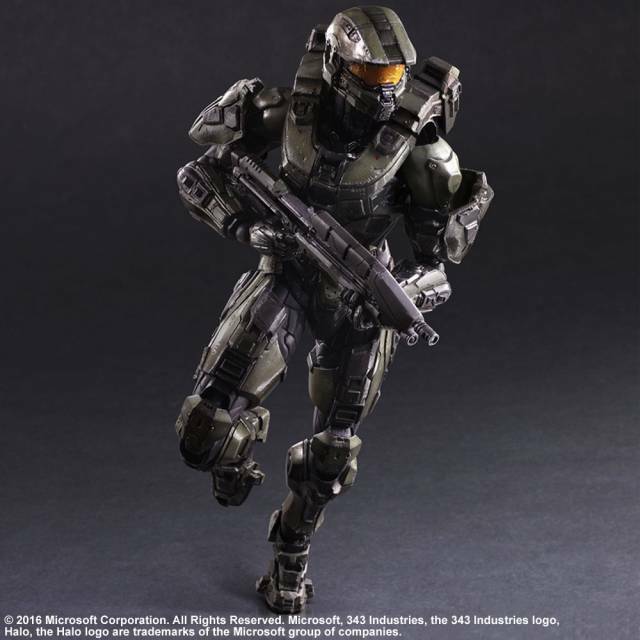 Master Chief's MA5D Assault Rifle and M6H2 Magnum can not only be held by the figure, but also be holstered by attaching them to the armor. 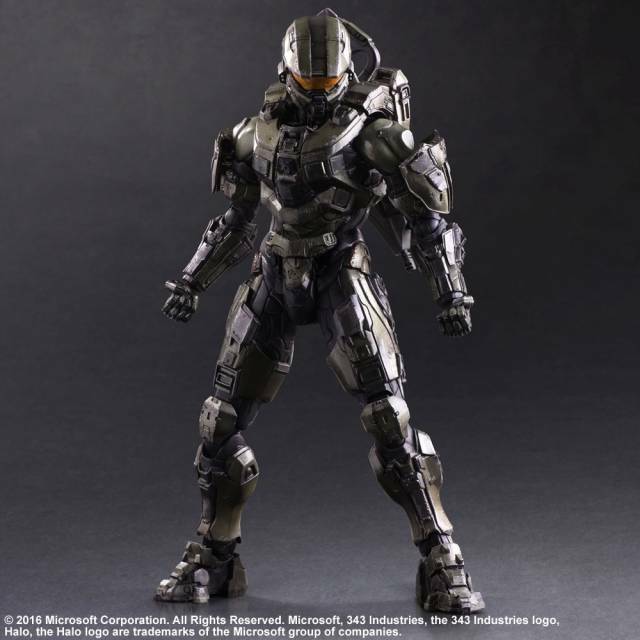 Also included with the figure is an interchangeable helmet with the cracked visor, to complete the immersion into the latest chapter of the Halo saga. Ah shucks, this item is out of stock.But fear not, enter your email address and "Jerry" the Dino, will notify you as soon as it's back instock!